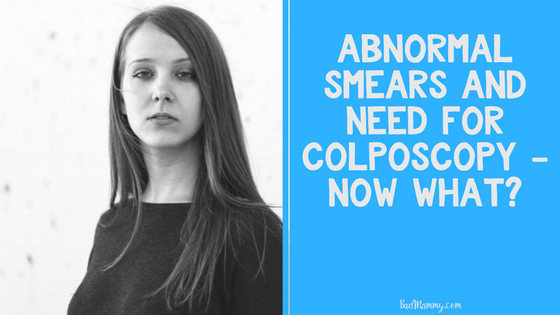 An Abnormal Smear and Colposcopy – What does it mean? In Ireland, women aged between 25 and 60 are invited to obtain a cervical smear once every three years. This screening process, run by Cervical Check from the HSE, was put in place to combat the number of women diagnosed with cervical cancer. I’ve written recently about the importance of getting a regular smear test to ensure you’re healthy. However, what happens if it doesn’t come back with a clean bill of health? What if your cervical smear comes back showing abnormalities? What does a referral for a colposcopy mean? It can be easy to panic and assume “Oh god, it’s cancer, it’s definitely cancer”, but that’s not the case. Here’s a look at what those abnormal results can indicate, and how they’re treated afterwards. I’ve suffered with chronic pain in my back for the last two years, since an incident during my pregnancy with Eliott. It has had a large effect on my life and has made me look at how I do things in a different way. 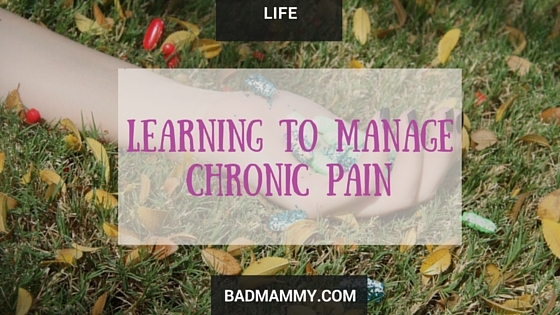 Having read “Pain Free Living” a few months back, I was introduced to the existence of Chronic Pain Ireland, a charity which helps people like me, who are living with chronic pain, providing supports. I’ve been down this road before, I know. This is not my first rodeo with battling with my weight. 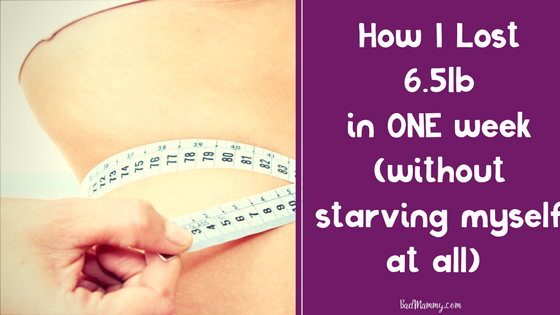 I’ve documented on this blog my previous foray into Weight Watchers after the birth of E, but after a few months where I had lost weight, I was bored, I fell off the wagon, I vowed to never eat slimbo breads again. In the mean time, medication changes and increased pain causing less ability to exercise. With my back injury, I’m not really able to do much workout things at the moment – and classes like Zumba are a long way down the road. To be fair, the chocolate biscuit addiction was of my own accord, as was the disaster that was mixing the child’s birthday (multiple cakes) and Easter weekend. Weight piled back on. However, I had an epiphany in the last two weeks where I decided that this was it, I was setting myself a goal of not being this way by the time I turn 25 in September. So off I headed to my local Slimming World, and here’s how I got on. When I was pregnant, I saw a lot of my doctors thanks to my blood pressure and I not getting along. 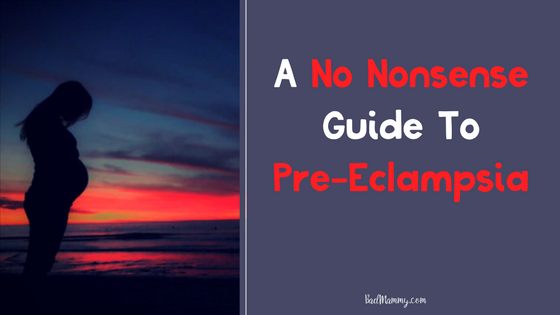 In the later stages of my pregnancy, the words “pre-eclampsia” were bandied about a bit. It was discussed at length as to whether or not specific results that day indicated if I did or didn’t have it, or if it seemed likely I would. Nobody sounded very happy about the possibility so I for sure knew it wasn’t a good thing. However, there was little enough information being sent my way about it which led me to googling what it could possibly mean. For a pregnant lady whose blood pressure was already high, googling may not have been the best idea. There’s a lot of information out there online. In particular, information in well meaning forums where pregnant women and mothers discuss different symptoms and features of pregnancy, birth and beyond. A lot of this can be misleading, or more frightening than it should be. So, for the sake of my past self who was terrified of what this diagnosis could mean for me and my baby (thank you Downton Abbey), here is a No Nonsense Intro to Pre-Eclampsia – hopefully if you’re reading this due to a similar Google search, it will allay some of your fears. While it is a very serious condition which can be very dangerous if not managed correctly, it is also key to keep in mind that when it is caught in time, which is the majority of cases in modern Ireland, mother and baby get through it healthily and happily. In internet circles, I find myself surrounded by some of the most amazing inspiring people on a day to day basis. I interact with them in Facebook groups, on twitter, people I’ve never met in real life but have spoken to on a regular basis for the best part of a year. They are strong, courageous women (mostly) who have found themselves able to speak out about things that aren’t normally talked about; things considered taboo. Lately I’ve found myself wanting to say things in the same vein but have found myself afraid, not knowing exactly what to say, or how to say it, or whether I should say it at all. 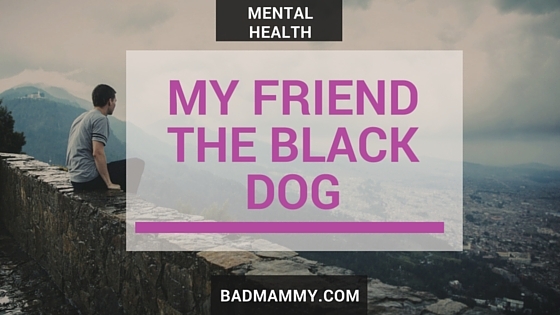 From authors who I really admire, the lovely Marian Keyes, to fellow parenting bloggers Karen and Suzy, these women have made me feel as if it is okay, which is exactly why I’m writing this now.